Find all Game Code stores and prices to download and play XCOM 2 War of the Chosen at the best price. Save time and money: Compare CD Key Stores. Activate XCOM 2 War of the Chosen CD Key on your Steam client to download the game and play in multiplayer. You can participate to these tests by adding comments about your digital download purchase in the store review page. 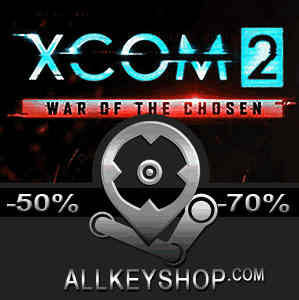 Enjoy the best deals for XCOM 2 War of the Chosen CD Key with Allkeyshop.com! 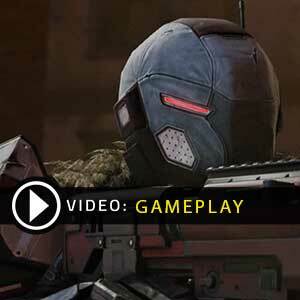 XCOM 2 War of the Chosen is a strategy video game developed by Firaxis and published by 2K. This is a downloadable content and players would need the base game XCOM 2 to play. 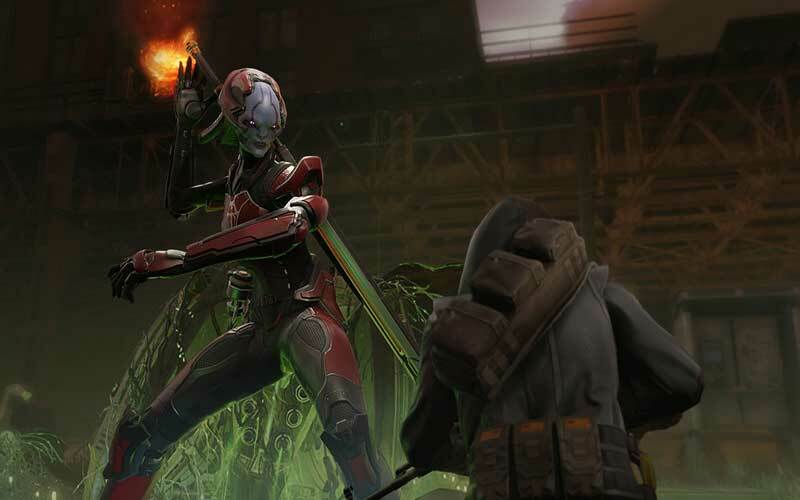 XCOM 2 War of the Chosen brings a lot of new content to the game. There are three new factions added called the Reapers, Skirmishers, and Templars. Also, a new enemy called The Chosen is introduced, they are very cunning enemies that one should look out for. 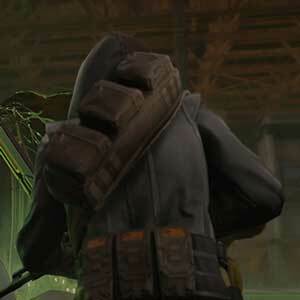 A new alien threat called the Spectre is also added, these are sneaky enemies that can make dark copies of your XCOM soldiers. 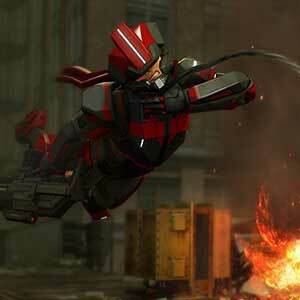 Additional new environments, as well as exciting new mission objectives, are expected. The game’s strategy is deeper than ever, this time your engineers, scientists, and soldiers can be deployed for Covert Actions. A new SITREP system gives the game additional customization and replayability as well. Make sure to try the challenge mode in the one shot community challenges and find yourself on the top spot of the leaderboard. If you have XCOM 2, what are you waiting for? Grab your copy of this expansion to have a brand new game experience! There are 47 offers ranging from 14.26€ to 89.99€. STEAM EMEA KEY : What is Steam Key EMEA signification? 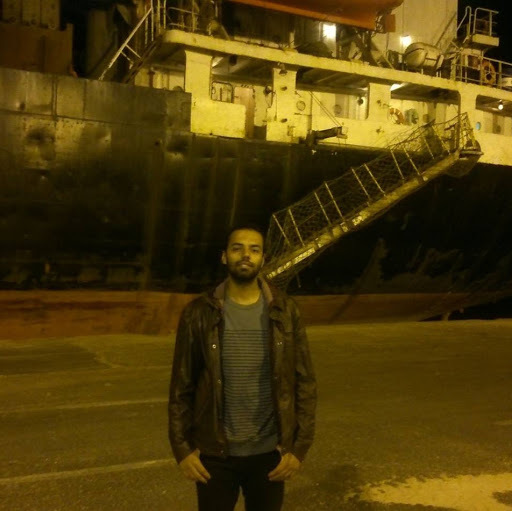 EMEA means for Europe, Middle East and Africa and several other countries. Please read the store description about country and language restrictions to know which are concerned. Use the key to Download and play XCOM 2 War of the Chosen on Steam. EU STEAM CD KEY: Requires an EUROPEAN IP address or you must activate it with a VPN (Virtual Private Network) in order to play XCOM 2 War of the Chosen. Might have languages restrictions or language packs. Read the description on the store game page to know if the EU IP is only needed for activation or for playing also (maybe on EU Servers). Most of the stores offer you their help, or show you how to do this with a tutorial to follow. 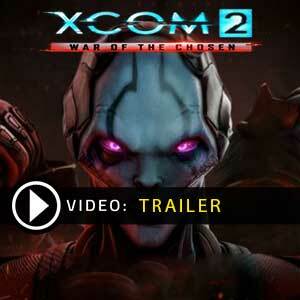 STEAM CD KEY : Use the Steam Key Code on Steam Platform to download and play XCOM 2 War of the Chosen. You must login to your Steam Account or create one for free. Download the (Steam Client HERE). Then once you login, click Add a Game (located in the bottom Left corner) -> Activate a Product on Steam. There type in your CD Key and the game will be activated and added to your Steam account game library. STEAM KEY ROW : It means for Rest Of the World countries which are not concerned by the region restrictions. This product can&apos;t be purchased and activated in Several countries. Please read the store description to know the full list of countries which are concerned. Use the key to Download and play XCOM 2 War of the Chosen on Steam. I really cant wait to buy this at the right price, i tried the free trial on steam and it was great.